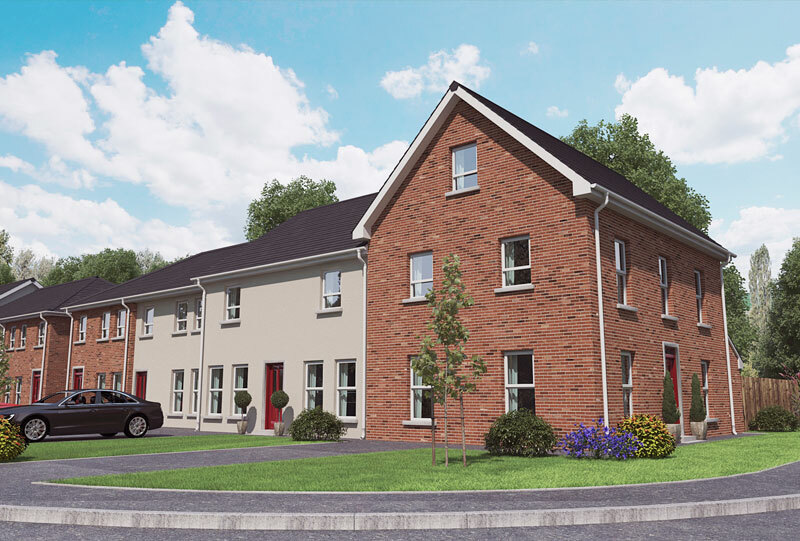 O’Hagan Group Limited pride themselves in building quality homes for the first time buyer and that’s why our turnkey solutions offer peace of mind. We have created a reputation for high quality housing to meet the needs of the modern family with excellent designs and high specifications in all of our homes. We also use local suppliers for fixtures and fittings in our turnkey solutions, so you can be assured of a top quality home. We have been conscious of the changing requirements of the family and have endeavoured to meet this challenge by designing homes that are flexible, functional and economic to run. 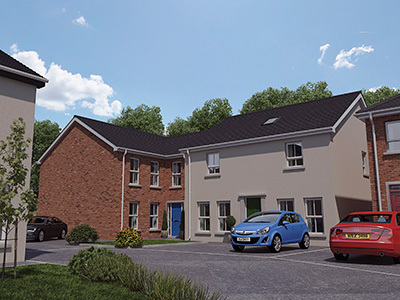 Browse through our “News” page for availability on all our developments and and new developments commencing soon. If you require more detail, our “Developments” page offers floor plans, sitemaps and location maps for all of our current developments. Please feel free to contact us through our contacts page, via email or by phone if the specific information you require is unavailable on this website. Buying my house was seamless, easy and enjoyable. I am in my house now 6 months and really enjoying it. Experience has been second to none. The O’Hagan Group definitely builds a great house. All of my friends cannot believe the attention to detail in my home. I was given flexibility on the interior finish of the house and Peadar advised me on some of the ideas I had, always working with me. The O’Hagan Group are a professional organisation who have the client at the heart of their business. 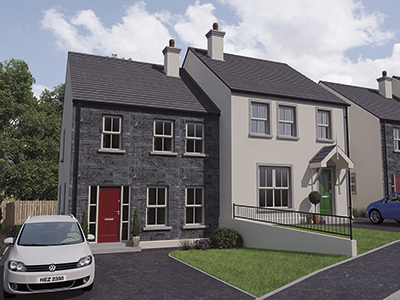 With the recent uncertainty in the new build housing market and also as a first-time buyer we had been very apprehensive about the process and also could we find a house to meet our needs within our budget. I feel as though my guardian angel was watching over me when I found Heslips Court and was introduced to Peadar and his team. Service was always with a smile to ensure we had our dream home from the beginning. Our home is beautiful and well finished just as we want it. I would highly recommend The O’Hagan Group for the purchase of any new property. 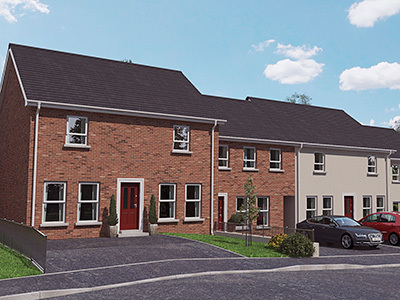 We are currently hard at work on the next phase of our very popular Chancellors Hall development and we have a few properties available in the first phase of our stunning development Monteith Meadows in Annaclone.